Fujairah National Shipping (FNS) welcomes enquiries from journalists, industry analysts and conference producers. 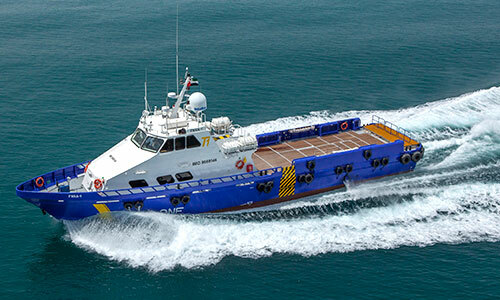 The company is a trusted source of commentary on the logistical and security challenges of operating vessels in the Gulf, and how to optimise voyages. Specifically, FNS can provide a long-view on the political and security issues in the Strait of Hormuz and the impact on shipping and trade. FNS can also help analyse trade flows in the Gulf Region, with a finger on the pulse of vessel movements, especially in relation to oil & gas. 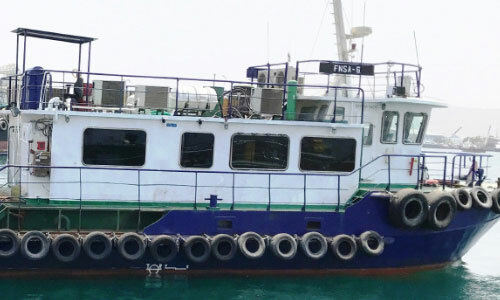 The company understands the crew, husbandry and maintenance needs of ship owners and operators in the region, and can discuss how to make effective use of time in port or at anchor. FNS offers a range of supplies ranging from iPads and fishing tackle to phone cards, groceries and books, while also providing seafarers with the opportunity to meet other crews. Fujairah National Shipping (FNS) is launching an ambitious bid to challenge network rivals in the Gulf by aiming to become one of the top three maritime services companies in the region by the end of 2018.